Although they might already sound like a lot, the 15 iMessage tips and tricks that we’ve shared don’t yet include some other neat and probably hidden features of Apple’s oft-used Messages app. 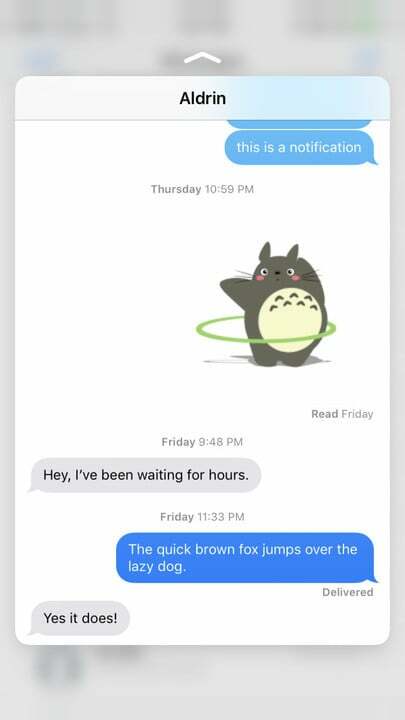 So here are 15 more iMessage tips and tricks that you can take advantage of to make the most out of Messages in general and iMessage in particular. Enjoy! By default, a preview is shown in the notification every time a new message arrives. 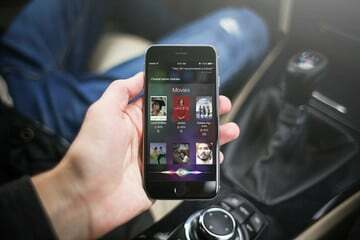 This setup could give rise to privacy and security issues, especially when you’re often in the company of people with prying eyes. Fortunately, you can opt to show notification previews for messages only when your iPhone is unlocked or choose not to show previews at all. Thanks to interactive notifications, you can reply to a message without leaving the app you’re in or (if Show Previews is set to Always) even without unlocking your device. 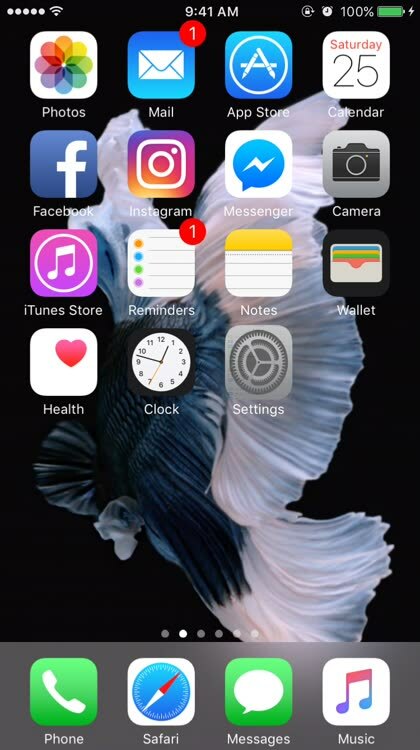 If your device supports 3D Touch, just press on the message notification. If not, swipe left on the notification and tap View. Whether you want to stop receiving message notifications from someone or to silence a particularly chatty group chat, you can choose to mute a conversation. Just go to the conversation you want to mute, tap the info icon, and turn on Do Not Disturb. 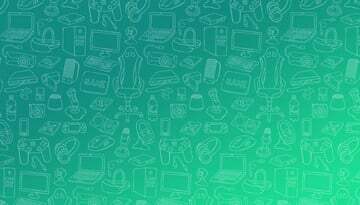 A crescent moon icon will then be displayed for the conversation in the messages list. 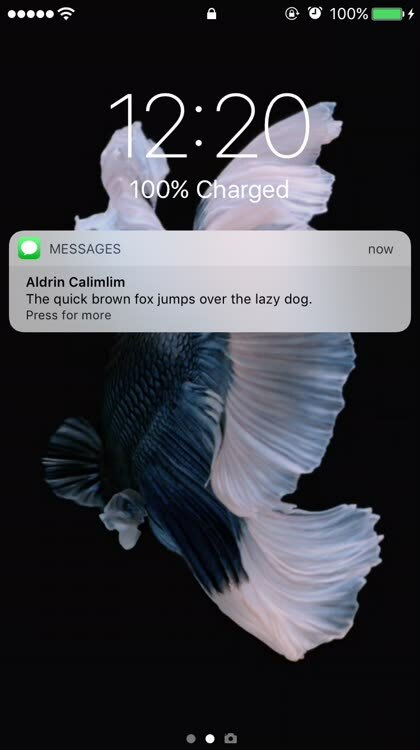 By default, your device gives out another message notification alert a couple of minutes after the first one, apparently to make sure you don’t miss out on an important message. But this can either be annoying or be not enough. Good thing you can set up your device to not repeat alerts or to provide more repeating alerts. Just open the Settings app, tap Notifications, tap Messages, tap Repeat Alerts, and tap Never, Once, Twice, 3 Times, 5 Times, or 10 Times. Note: Alerts repeat at two-minute intervals. 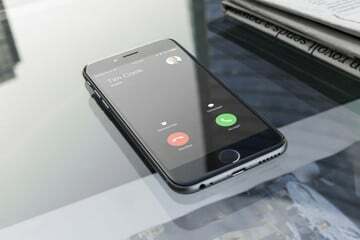 You can set a certain text tone for a specific contact so that you can know right away, just by the sound your device makes, that that contact is the one who just sent you a message, without your having to look at your device. To assign a special text tone to a contact, open the Contacts app, search for and open the contact, tap Edit in the contact info screen, tap Text Tone, tap one of the tone choices, tap Done, and tap Done again. 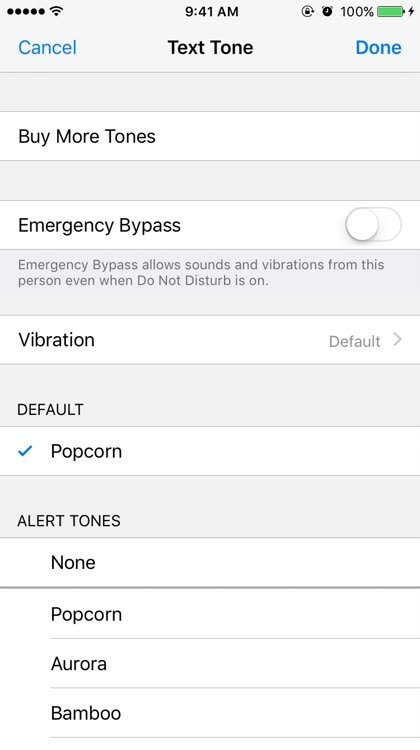 Another way to know who’s just sent you a message without having to look at your device, especially if it’s in your pocket, is through custom text vibration text alerts. 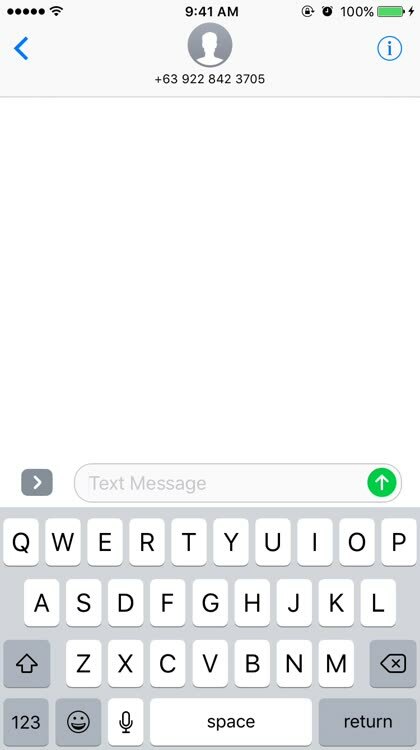 To assign a special text vibration alert to a specific contact, follow the steps below. Search for and tap the contact. Tap Edit in the contact info screen. 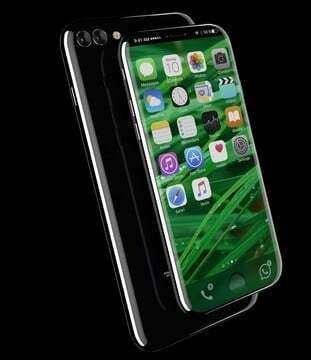 Create a vibration pattern by tapping and holding on the screen accordingly. When you’re done specifying a vibration pattern, tap Stop. Enter a name for the vibration, preferably the name of the contact. 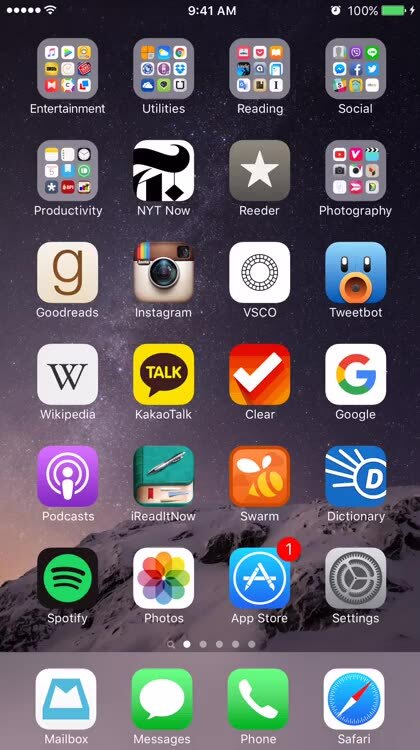 Tap Text Tone or swipe right from the left edge of the screen to go back to the Text Tone screen. 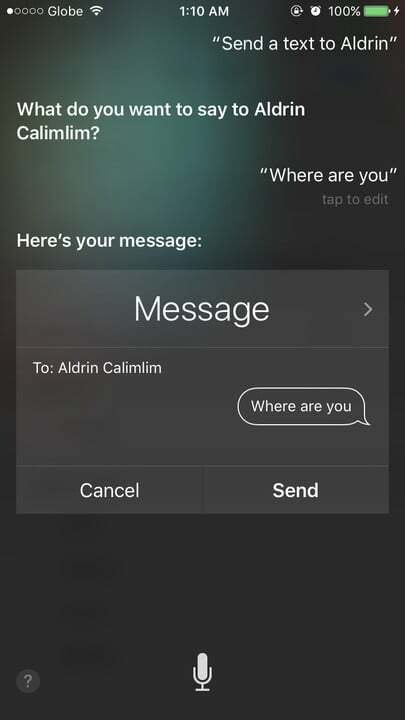 Who needs the Messages app when you’ve got Siri? 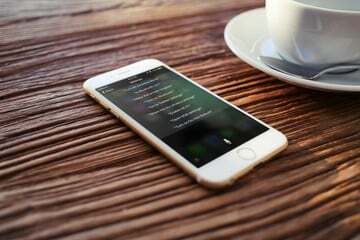 You can ask Siri, Apple’s intelligent personal assistant, to send text messages for you — without having to type a single word. 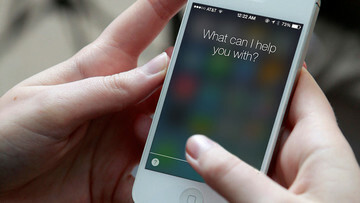 Just press and hold the home button (or say “Hey Siri” if you have the hands-free feature enabled) to summon Siri and say something like, “Send a text to [name of contact]” or “Reply to [name of contact].” Siri will then ask you to dictate your message and then confirm if you want to proceed with the sending of the message. 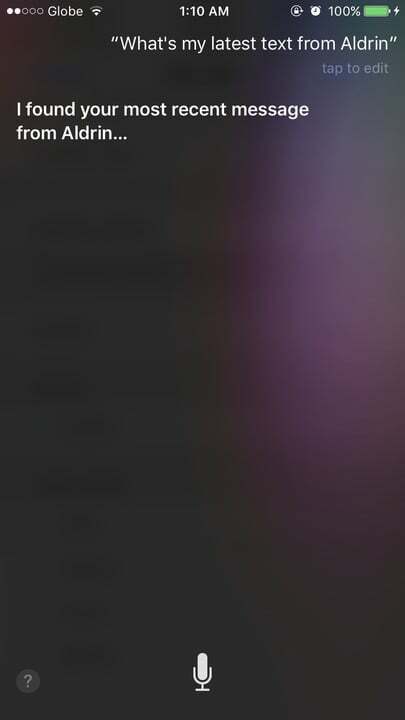 You can also ask Siri about texts in certain ways. 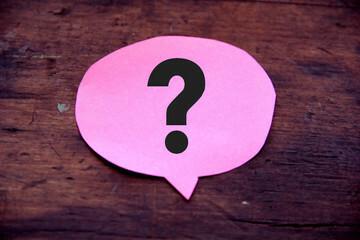 You can ask Siri, “Do I have any new messages?” or “Do I have new texts from [name of contact]?” or “What’s my latest text from [name of contact]?” Siri may then ask you if you want to reply. 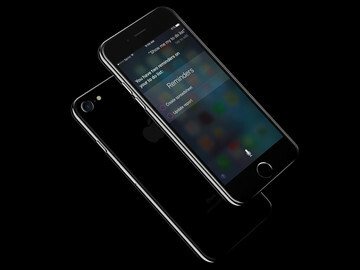 You can use quick actions made possible by 3D Touch, Apple’s pressure-sensitive touchscreen interface technology, to go directly to a new message or a recent conversation right from the Messages app icon. Just press the Messages app icon on your device’s home screen or in Spotlight search results, and then select New Message or one of three contacts you’ve recently chatted with. You can also use 3D Touch to take a look at new messages without marking them as read, which is especially useful if you have Read Receipts on and you don’t yet want the senders to know you’ve read their messages. In the messages list, just press on a conversation to peek into it. Make sure to let go after you’ve done peeking; do not press harder or you’ll pop into the conversation and the new messages will then be marked as read and read receipts will consequently be sent. Another 3D Touch feature you could take advantage of in Messages is sending of quick replies. In the messages list, press on a conversation to take a peek at it, and then slide the message pane up to reveal the reply options. You can choose from one of three canned responses (e.g. “Thank you,” “Thanks,” “Ok,” “You’re welcome,” “No problem,” “NP”) or tap Custom to write your own reply. 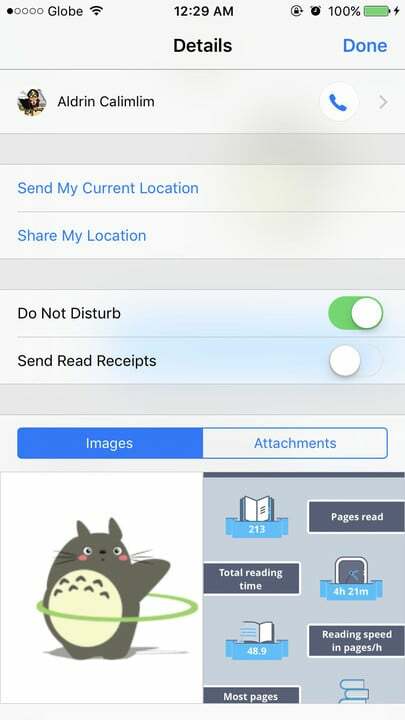 As in other apps like Mail, you can press a contact photo or avatar in Messages to access available options for contacting the corresponding person, via phone call, FaceTime, email, and more. 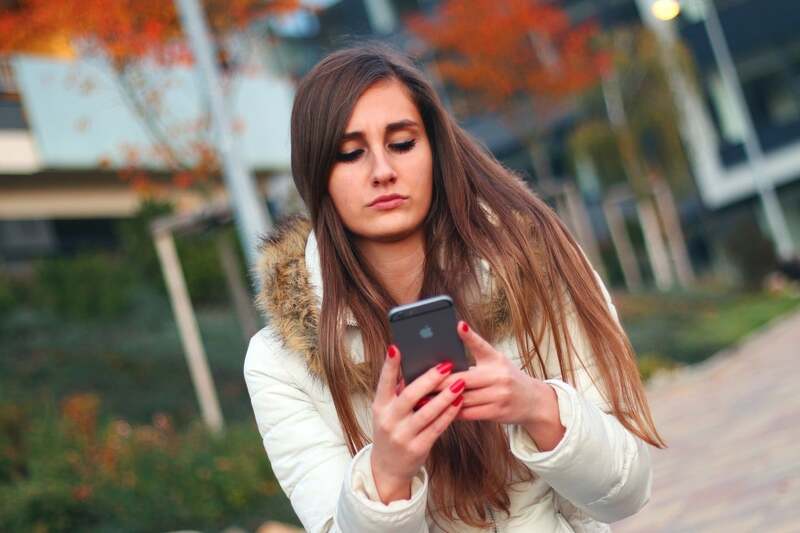 Is someone sending you annoying, abusive, or otherwise unwanted messages? 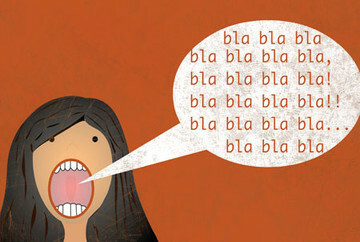 If you’ve just about had it with that someone, you can get rid of that person once and for all by blocking him or her. Just follow these steps. In the Messages app, open the conversation with the sender you want to block. Tap the phone number, email address, or contact name. Scroll down to the bottom and tap Block this Caller. Note: After blocking a person, you will no longer receive phone or FaceTime calls in addition to messages from that person. 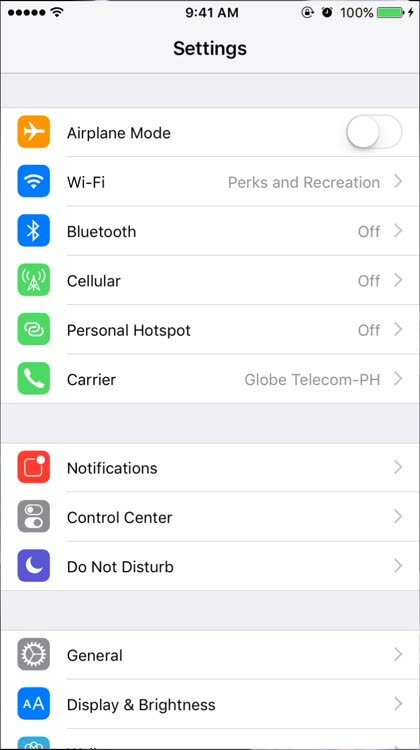 You can view and manage your block list by opening the Settings app, tapping Messages, and tapping Blocked. There you can see a list of blocked contacts and remove the ones you wish to unblock. By default, the Messages app displays a single list of all conversations, regardless of whether these threads contain SMS texts or iMessages and regardless of whether they involve saved contacts or unknown senders. And for most users, this setup is all right. But if you find that you’re frequently on the receiving end of iMessages from unknown senders, and you want to view them separately from iMessages from your contacts and messages sent through SMS, you just need to enable a hidden feature. Just open the Settings app, tap Messages, and turn on Filter Unknown Senders. And that’s it. You’re now ready to separate the wheat from the chaff in the Messages app. When you open Messages, you’ll see two category tabs: one labeled Contacts & SMS, for iMessages from your contacts and messages sent through SMS, and another one labeled Unknown Senders, for iMessages from senders not saved in your contacts. In the Unknown Senders tab, you can sift through the iMessages to see which are junk and which are texts from legitimate senders like clients, customers, and friends whose numbers or email addresses are not saved in your contacts. 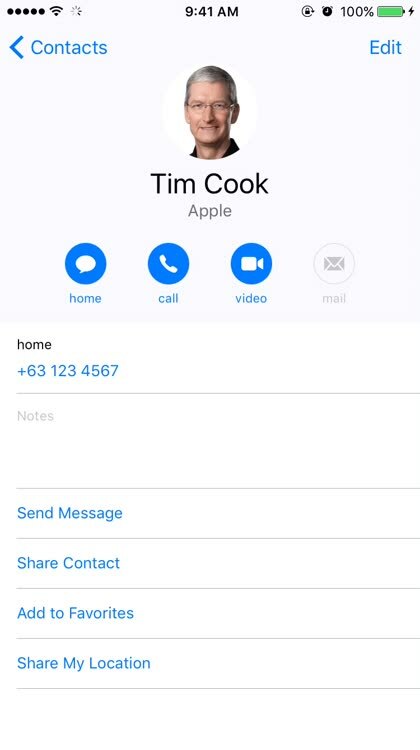 Important Clarification: The Unknown Senders tab shows iMessages only; SMS messages from unknown senders are included in the Contacts & SMS tab. 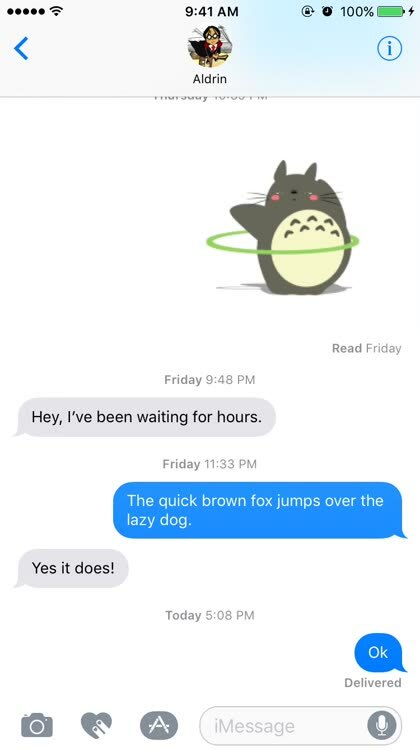 Note that iMessages are indicated with blue chat bubbles while SMS messages are indicated with green ones. Important Caveat: When Filter Unknown Senders is turned on, you won’t get notifications for iMessages from unknown senders. So it’s probably best to keep Filter Unknown Senders off if you frequently receive legitimate iMessages from senders not saved in your contacts, such as clients and customers. 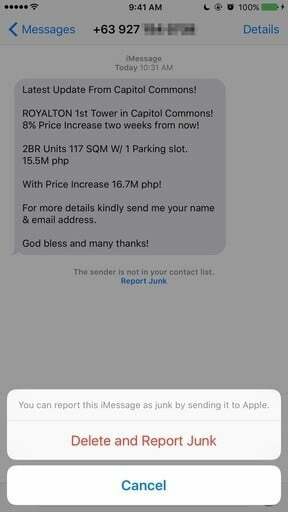 While going through iMessages, you may see something that reads like spam or looks like it’s meant as a scam. In that case, you’re probably just going to delete the iMessage and leave it at that. But you should know that you can do more. Specifically, you can report the iMessage as junk by sending it to Apple. One way to report iMessage junk to Apple is by sending an email to [email protected] that includes the following information: a screenshot of the message, the phone number or email address from which the message was sent, and the date and time the message was received. There is another way, and it’s more straightforward. Underneath iMessages that you receive from unknown senders, you’ll see a Report Junk link. Just tap this link and then tap the Delete and Report Junk option on the pop-up menu that appears. 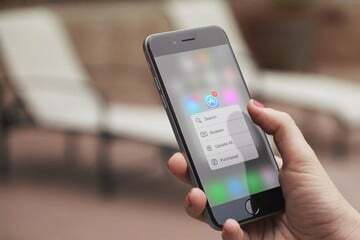 Doing so lets you effectively delete the message and send the message content and information along with the sender’s phone number or email address to Apple, in hopes of ridding iMessage of at least one spammer or scammer.